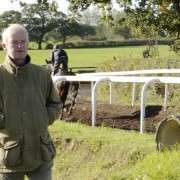 Connections have hinted that Long Run’s next assignment is likely to be the Grand National at Aintree in April and not the Cheltenham Gold Cup next month. 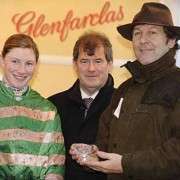 Nicky Henderson’s runner won the blue riband event in the sport at the 2011 Festival; however, his performances so far this season have not been good enough to impress punters to make him a prominent challenger in the betting for the race again. 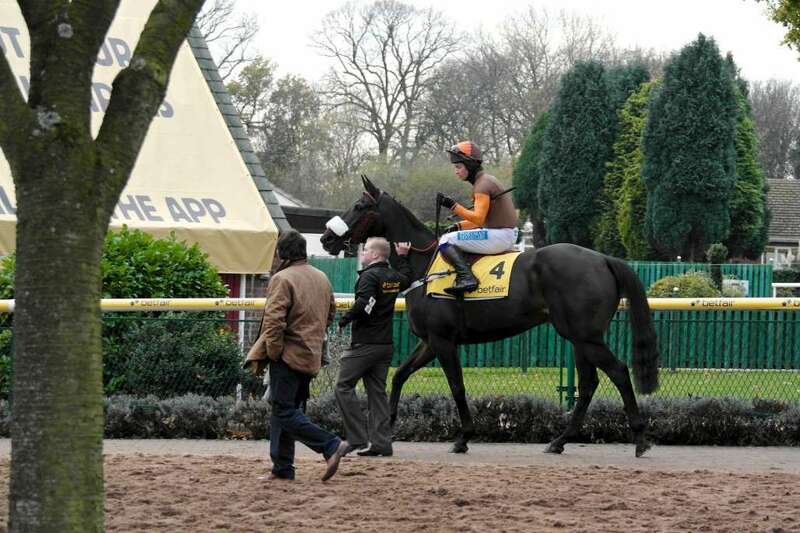 The 4m4f trip at Aintree may just be what the horse needs now so he was given an entry in the world famous steeplechase early in the campaign. 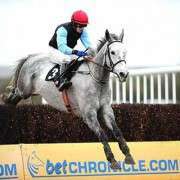 At the Grand National weights lunch it was announced that Long Run had been allocated 11-09. Only Tidal Bay would need to carry more on his back with 11-10 if the former Lexus Chase winner turned up on Merseyside for the big race. Despite his experience in the UK, Henderson’s chaser is still only nine-years old. Not only has been won the feature at the Cheltenham Festival, he has also prevailed in the King George VI Chase twice and had a total of four Grade One Victories. 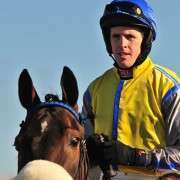 Long Run’s 2013/14 campaign started at Wetherby where he was given the Grade Two Charlie Hall Chase as his seasonal opener. He finished out of the frame in that contest for the first time in his career. 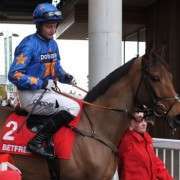 Later that month, there was not much improvement from the former Gold Cup winner as he could only manage fourth in the Betfair Chase at Haydock. In the King George VI Chase at Kempton, he was really tired in the closing stages when unseating Sam Waley-Cohen from the saddle. A drop down in class did help him score on his last start at Kelso in the Ivan Straker Memorial Chase. 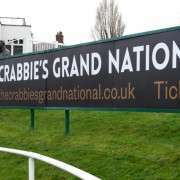 Connections now have to decide whether to stick with the Grand National target, or take a chance in the Cheltenham Gold Cup once again.